02 Nov What should the government do instead of rushing the Bill? We’ve explained why the ban on new exploration for oil and gas will increase carbon emissions and the impact on regional New Zealand. We think this is a bad idea. It’s not part of any plan and it’s not clear what it is trying to achieve. The government can’t explain why it is really doing this. Rushing the Bill through Parliament as the Government is doing means the ideas and facts behind it are not being examined. Rushing legislation takes away many safe-guards against bad decisions. 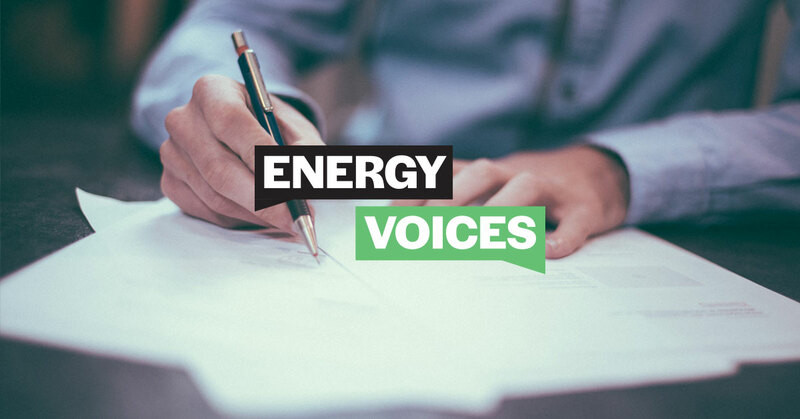 Ask the Electricity Authority to assess the impacts of running out of New Zealand -produced natural gas on our energy security. Major players in the electricity sector have tried to warn that it is much harder to have a reliable electricity supply from renewable sources if they can’t get natural gas to use at times of peak demand and for intermittent back-up generation. Once the facts are well established by credible and independent research, then the government can carry out a proper consultation with New Zealanders. New Zealanders in turn could have some confidence in the government’s eventual decision. This decision will impact on New Zealand for decades to come, so let’s make it based on the facts.